Cancer possesses special traits for cooperative behavior and uses intricate communication to distribute tasks, share resources, and make decisions. New research now offers additional insight into the lethal interaction between cancer cells and the immune system's communications network. Starting from a specific type of peptides (amino acid chains), researchers have developed a hierarchical system that, under appropriate conditions, self-assembles leading to spherical structures similar to the pom-poms used in some clothing. Researchers developed novel nanoparticles that could attach to the cornea and resist the wash out effect for an extended period of time. 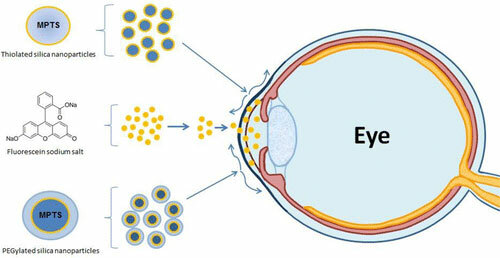 If these nanoparticles are loaded with a drug, their longer attachment to the cornea will ensure more medicine penetrates the eye and improves drop treatment. Organic photovoltaic devices (OPVs) have major potential as a principal source of clean electricity for the future. However, the large-scale introduction of OPVs onto the market is currently limited by their stability. The StableNextSol Action aims to create a highly interdisciplinary network of academic and industry researchers to study the degradation mechanisms occurring in state-of-the-art OPVs. Until now, if you want to print a greeting card for a loved one, you can use colorful graphics, fancy typefaces or special paper to enhance it. But what if you could integrate paper-thin displays into the cards, which could be printed at home and which would be able to depict self-created symbols or even react to touch? 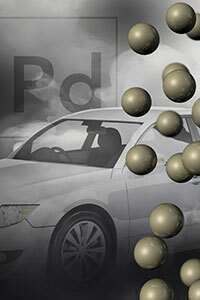 Isolated atoms quickly tackle carbon monoxide, potentially reducing lean-burn engine emissions. 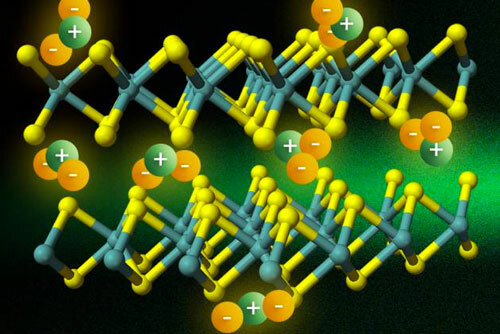 New mechanism of photoconduction could lead to next-generation excitonic devices. To enable society to build and sustain a green economy, the associated concept of 'green nanotechnology' aims to exploit nano-innovations in materials science and engineering to generate products and processes that are energy efficient as well as economically and environmentally sustainable. 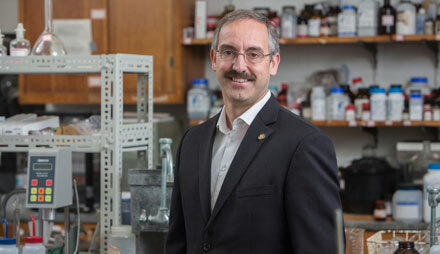 Scientists determine the progression of fundamental steps needed to nucleate metal-organic frameworks, captivating materials with promise in gas storage, chemical separations, and air conditioning. The aim of ACIN 2015 is to offer an update of recent innovations in both fundamental and applied aspects highlighting new advances and progress in the field of nanomaterials (inorganics, hybrids, molecular and bio-inspired). 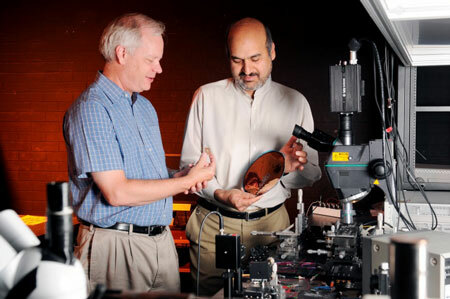 Optical dyes can be used to control color and light in applications ranging from laser welding to production of sunglasses and plasma TVs. The dyes used for this purpose are often expensive; others are cheap but apt to decompose when exposed to heat. 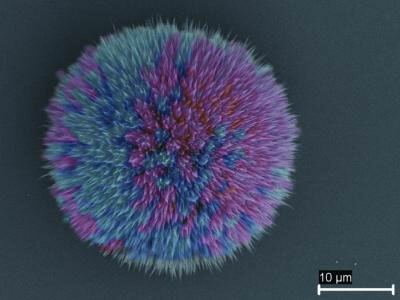 A better set of options - optical dyes that are both economical and stable - is about to hit the market. 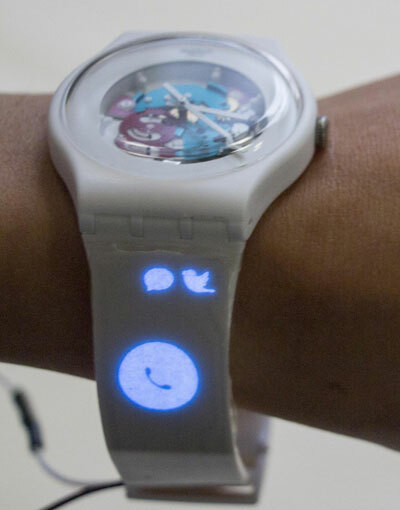 Researchers have developed a skin-like device that can be worn throughout the day for around-the-clock health monitoring. Researchers have developed a new type of foam - called capillary foam - that solves many of the problems faced by traditional foams. 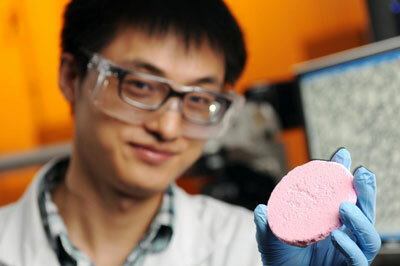 The foam could be used to make lightweight, sustainable materials. Researchers have developed a novel method for improving silicon-based sensors used to detect biochemicals and other molecules in liquids. 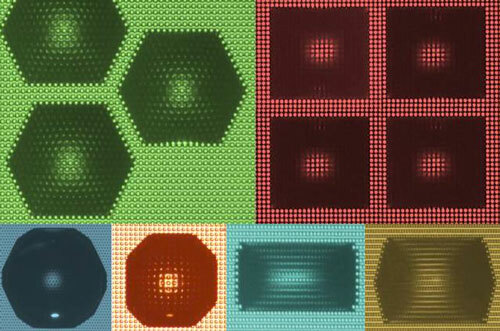 The simplified approach produces micro-scale optical detection devices that cost less to make than other designs, and provide a six-fold increase in sensitivity to target molecules. Green tea has long been known for its anti-oxidant, anti-cancer, anti-aging and anti-microbial properties. A group of researchers has taken the health benefits of green tea to the next level by using one of its ingredients to develop a drug delivery system, which kills cancer cells more efficiently.